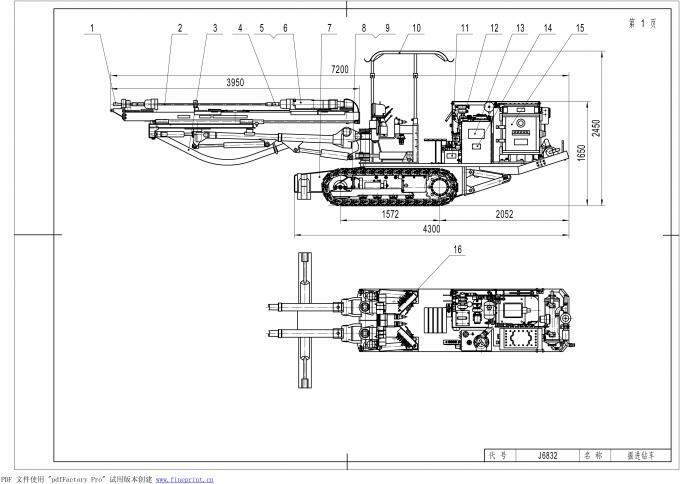 CMJ17, CMJ27 Fully Hydraulic Jumbo is designed for blasting hole drilling in the underground roadway. It is widely used in the construction of coal mine, metal mine, hydropower station, railway, etc. 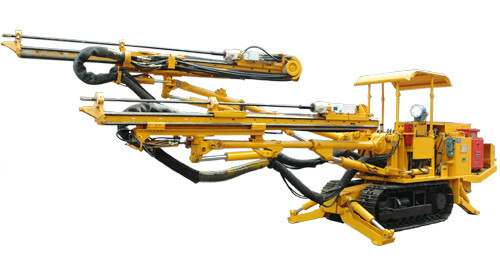 The machine can not only drill holes in working face but also drill holes on roof, sidewall, floor and so on. It can also be used as a roof bolter.